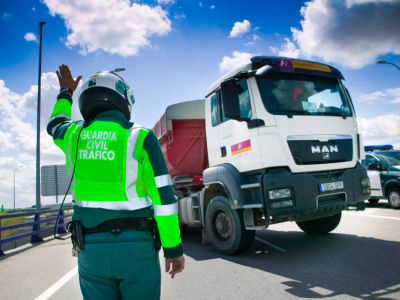 From today, reduced speed limits are in force on Spanish roads. In this way, Spaniards want to reduce the number of accidents and fatalities. 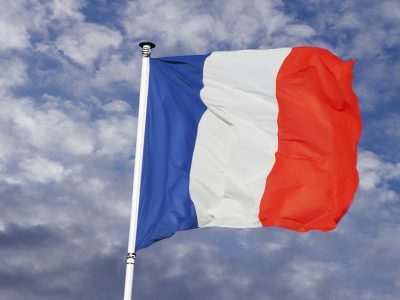 In 2018, the maximum permissible speed was lowered in France, and this year the limits will also change in Spain. From today on the roads in this country you have to take your foot off the gas. The decision to lower the limits was made by the Spanish government at the end of December. For months, the General Directorate of Road Traffic (DGT) has been asking for it. The aim of this solution is to reduce the number of accidents on the most dangerous roads, i.e. on local roads. 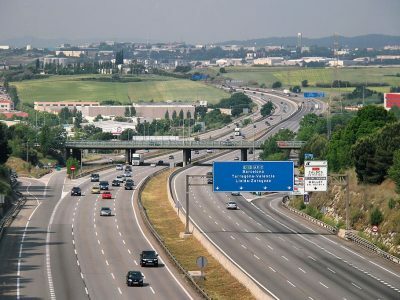 After the changes outside the built-up area on roads with one lane, the limit for passenger cars, motorcycles and buses is 90 km/h. So far, the maximum permitted speed was 100 km/h. Other vehicles, i.e. trucks, vans, campers with a weight of more than 3.5 tonnes, can travel up to 80 km/h on these roads. Restrictions have also been toughened on motorways. 120 km/h is now the maximum speed for motorcycles and passenger cars. 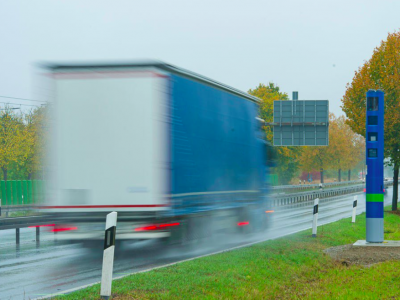 Trucks and vans can travel at a speed of 90 km/h. For other vehicles, including buses, the limit is 100 km/h on motorways.